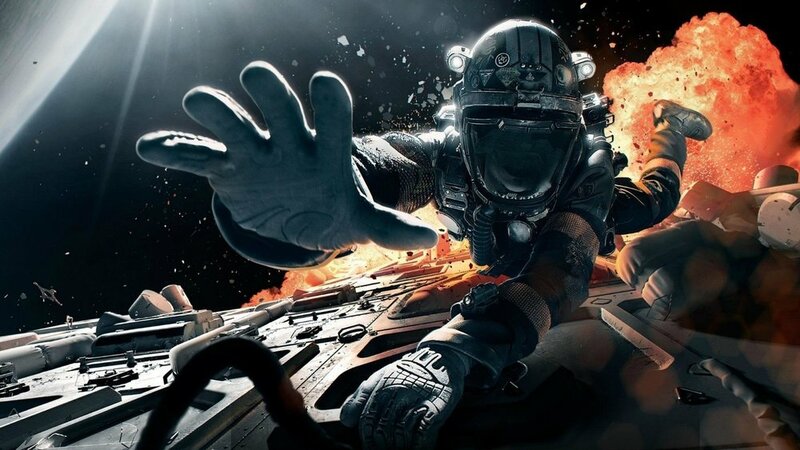 The SyFy Channel recently announced that they had canceled their sci-fi series The Expanse and that it would not be renewed for a fourth season. Like a lot of series cancelations that we saw last week, fans were in an uproar over the decision to cancel it. After all, The Expanse is considered to be one of the best sci-fi series on TV. Well, Amazon Studios is now in talks to revive the show 10 days after it was canceled. Apparently, The Expanse is one of CEO Jeff Bezos' favorite properties and according to THR, the steaming outlet is close to closing a deal. Hopefully, they can actually close it and bring the series back for Season 4! The series is based on James S. A. Corey's best-selling book series of the same name. One of the main reasons that Amazon is trying to revive the series is because Bezos is a big fan of the book and "was livid that the TV series went to NBCUniversal-owned Syfy. The move is said to have ignited Bezos' demand that Amazon Studios brass find the company's version of Game of Thrones." The story for the series unfolds across a colonized galaxy 200 years in the future when two strangers become unwittingly swept up in a vast conspiracy. SyFy did a great job adapting the story but with Amazon behind it, you know the series is going to get the budget and love that it needs to take it to the next level. The series comes from Academy Award-nominated screenwriting duo Mark Fergus and Hawk Ostby (Children of Men, Iron Man) and it stars Steven Strait, Shohreh Aghdashloo, Dominique Tipper, Cas Anvar, Wes Chatham and Frankie Adams. It's great that know that The Expanse may actually be coming back! THE DARK TOWER TV Series is Moving Forward at Amazon! THE EXPANSE Has Officially Been Saved By Amazon!